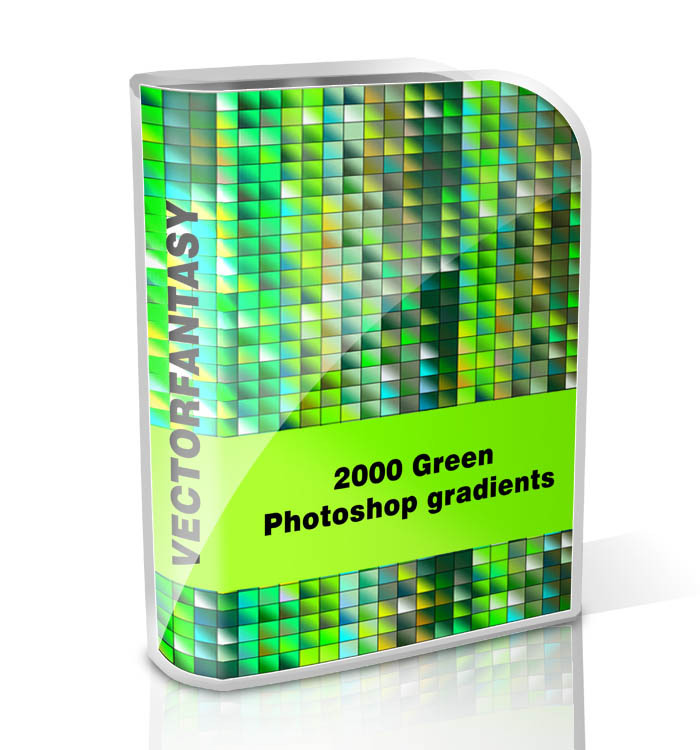 Check out this collection of 2000 Green Color Photoshop Gradients. 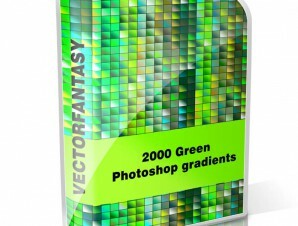 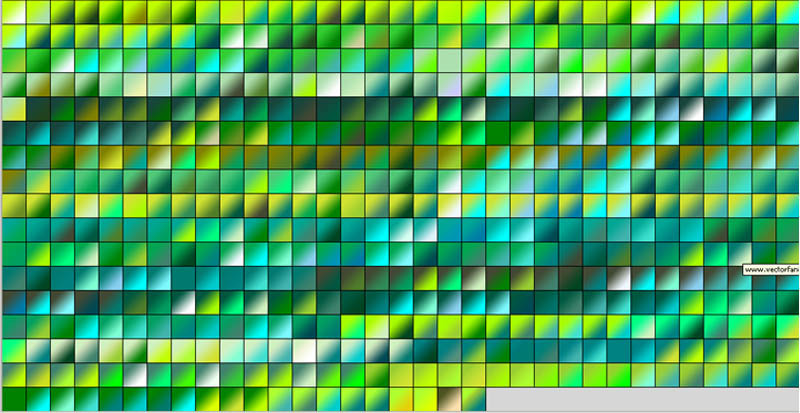 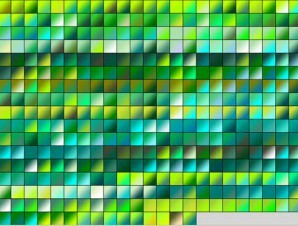 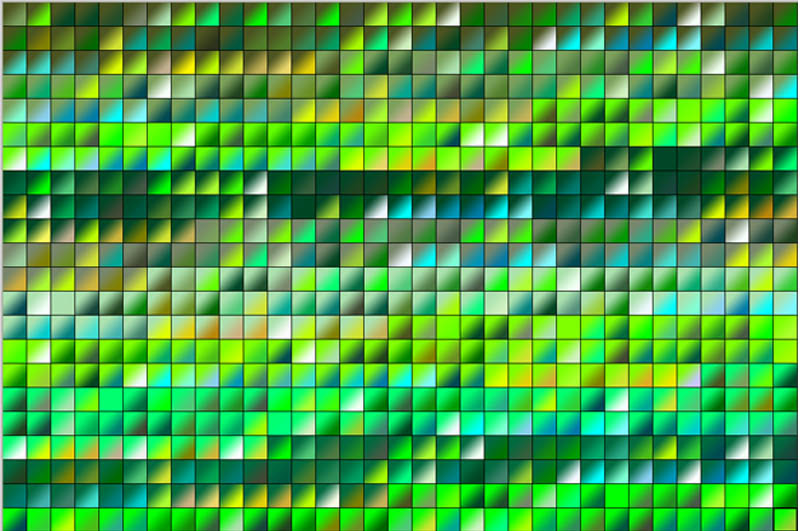 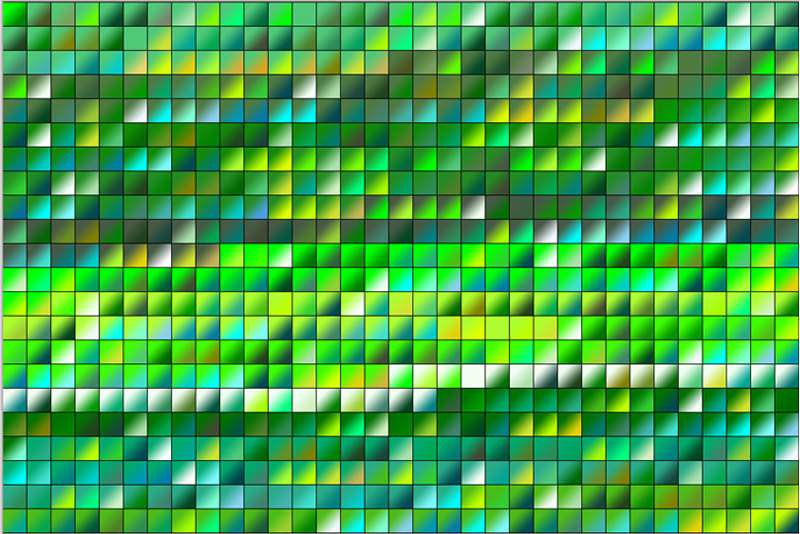 Check out this collection of 2000 Green Color Gradient set. 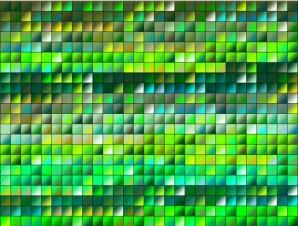 Adding a touch of color gradients to your backgrounds, buttons, logos, and artwork can be great time-saver. 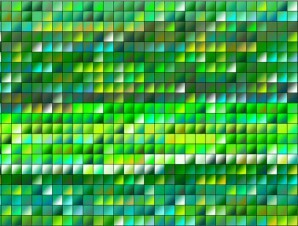 These gradients are free to download.